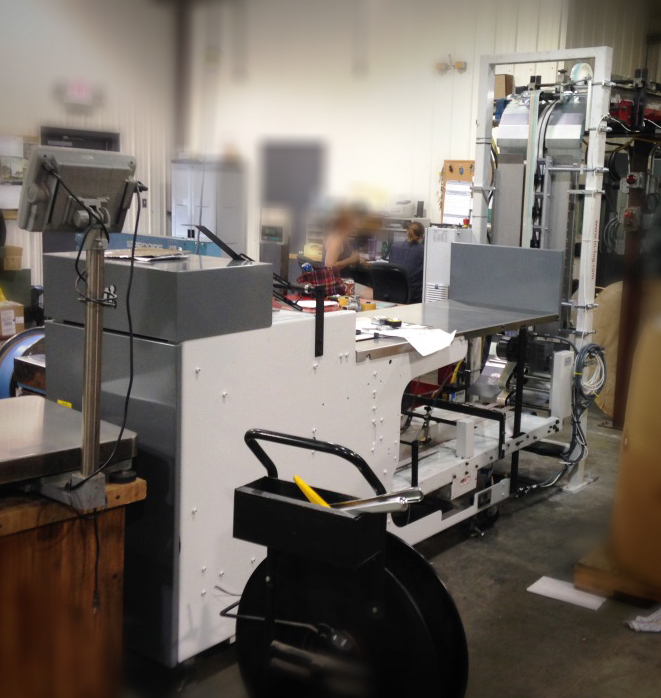 The Worthington Daily Globe in Worthington, Minnesota, owned by Forum Communications, recently installed a Systems Technology, Inc. (STI) Factory Reconditioned Model 209 Count-O-Veyor™ Stacker and new S-Conveyor in their Mailroom. Originally, signatures entering the post-press system coming off of their Harris V15D press at The Worthington Daily Globe were quickly routed up a separate S-conveyor onto an overhead conveyor. They then travelled through the wall and around their Mailroom and into a High Entry Compensating Stacker. Unfortunately, the stack quality and dependability of the stacker were less than satisfactory and caused significant waste and increased maintenance costs. 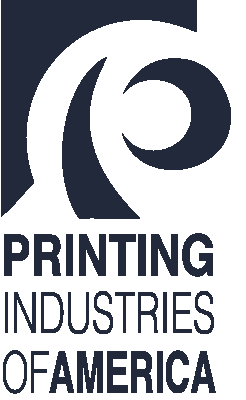 STI was commissioned to deliver a cost effective solution that would reduce waste, maximize available space, and simplify the post-press process. The challenge was to interface with existing overhead conveyors, minimize replacement costs, and take the signature stream from 83” high down to 20” to feed directly into the Model 209 Count-O-Veyor™. This provided much better access to pull check signatures. Forum Communications was extremely pleased with the professionalism demonstrated by STI Engineer / Installer Tony Steele during the first installation. After the installation was completed Tony carefully checked the operation of both the stacker and “S” conveyor, making sure it would handle both half and quarter-fold products successfully. Tony also provided the mailroom staff of the Worthington Daily Globe with more than adequate training on both pieces of equipment. Now, the system at The Worthington Daily Globe has seen a significant decrease in waste, very accurate stack counts and a much simpler process. All of these factors have made this system much more effective and reliable than the old setup. The entire system was manufactured and delivered by STI in just less than 8 weeks. The new STI System works so well and the installation went so smooth that The Worthington Daily Globe has ordered another Factory Reconditioned Model 209Count-O-Veyor™ to replace their aging Model 108 Count-O-Veyor™. The Worthington Daily Globe is presently awaiting the delivery of their next 209 Count-O-Veyor™ and have high hopes that it will perform as well as the first they purchased.